Looking for a quality pump tank? We at Mather Pump Service are happy to help you! 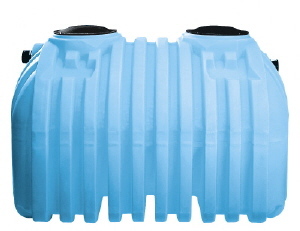 We offer our pump tanks in variety of sizes, shapes, colors, and materials. These tanks are manufactured by one of North America’s leading tank manufacturer, Norwesco. We have come to know, use, and sell Norwesco tanks because of their excellent durability and quality. The tanks we offer do well in a variety of applications whether it is for agriculture, commercial use, a home, or beyond. These pump tanks can be used as a potable water tank, rainwater harvesting tank, gray water runoff tank, wastewater tank, or a septic tank. 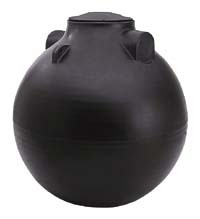 Most tanks are made of polyethylene, which is strong, long lasting, and corrosion resistant. They also all have a manhole cover, and some tanks can be pumped completely empty. They are cost effective, easy to install, and are durable enough to withstand years of storing and usage. If you are looking for specific pump tank that you do not see on our website, please feel free to call us and we will gladly help you out. Mather Pump Service provides only the highest quality products that we ourselves use. We want our customers to have the best too.